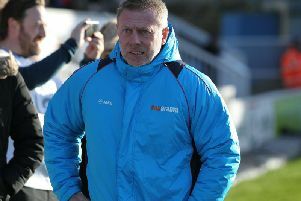 Hartlepool United will have a new manager and captain at the helm when they start next season in the National League. Pools, relegated from the Football League 12 days ago, have still to appoint a manager following the sacking of Dave Jones last month. An decision is due soon, with the interview process understood to be almost over. One announcement the club will be making today is their retained list and it will have one notable name missing from it – Billy Paynter. The 32-year-old has been released after two seasons at the Northern Gas & Power Stadium, both as club captain. Paynter took to Twitter last night to reveal the news and say farewell to Pools who he has been proud to serve. “It’s been emotional,” he wrote. It was typical of Paynter to send such a message, the bubbly Scouser having come so close to helping Pools to survival. He worked as part of the gang of four put in charge of the team for the last two games, following the departure of Jones. Defender Matthew Bates was the frontman, but Paynter assisted him superbly, along with Stuart Parnaby and Ian Gallagher. They lost their first match, at Cheltenham, despite bombarding the Robins, and they fought back from a goal down to beat Doncaster 2-1 on the final day of the season, Devante Rodney bagging a double Paynter would have been proud of. But Pools fell through the Football League trapdoor after Newport struck an 89th-minute winner against Notts County. That Pools let their one-time talisman go is no great surprise. For the second year running, his season was plagued by Achilles trouble and he missed the last four and a half months after surgery on his left leg. Given his injury woes and the fact that he was one of the squad’s top earners, it would be no shock that Pools were not looking to keep him. The remarkable thing at the Vic is that Paynter is being released and the retained formulated BEFORE the new manager is in place. Young midfielder Kieran Green has also been let go, National League Gateshead snapping him up. The 19-year-old spent time on loan at the International Stadium during the second half of the season and did enough to impress boss Neil Aspin and earn a permanent deal with the Heed. 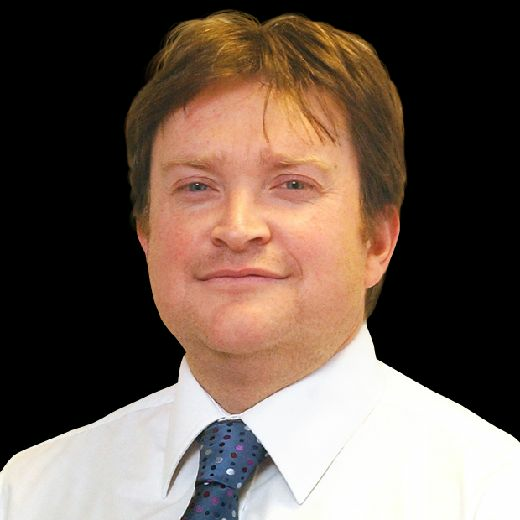 But it is quite a bizarre situation that key decisions are being made without the manager’s input, similarly with the cut-price transfer of Nathan Thomas to Sheffield United. One thing is for sure is that Paynter leaves as a popular figure among the Pools faithful. Ronnie Moore brought him to the Vic in the summer of 2015 and made him skipper. His first season was interrupted by Achilles surgery, but he returned to play a full role in the club pulling away from danger, scoring 15 goals. This season began well, netting the equaliser on the opening Saturday against Colchester before scoring the winner seven days later at Exeter. But he was troubled by his Achilles from early on in the campaign and his appearances became limited, with Padraig Amond assuming the role of lead striker. Paynter added just two further goals in the wins over Stamford, in the FA Cup, and Morecambe. He scored 19 in total from 51 appearances.